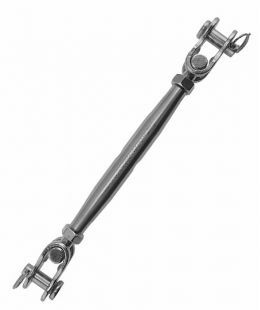 Turnbuckles, tensioners or strainers, manufactured in AISI304 or AISI316 grade stainless steel to European Standard. 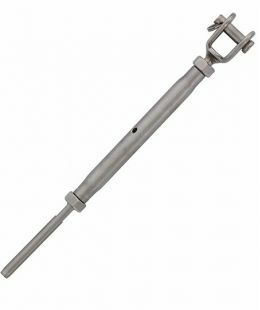 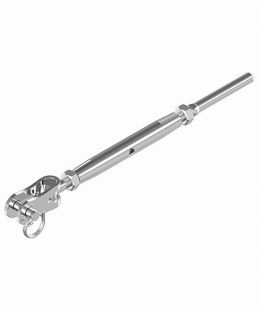 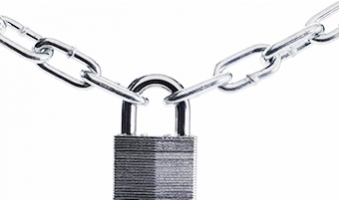 Our range of Stainless Steel Turnbuckle is available in standard as well as customized sizes. 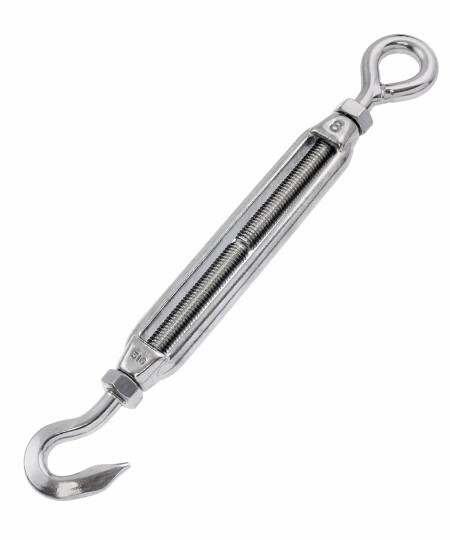 And also available in eye & eye, hook & hook turnbuckle. 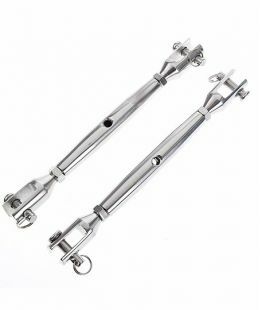 Stainless steel 316 or stainless steel 304.